Looking For Water Filtration Water Suppliers ? City Water International offers Products for Wide Variety of Customers. 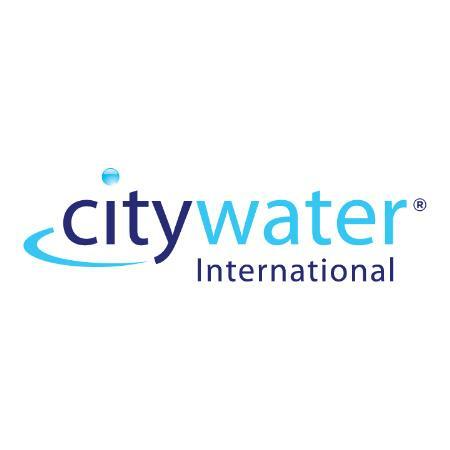 City Water International transforms the city tap water into pure, healthy and delicious water in no time. City Water International offers wide variety of filters including Omni pure filters, carbon dual filters, Reverse Osmosis filters and Re-mineralized reverse osmosis filters. The filters are designed to remove chlorine, radon, VOC’s (Volatile Organic Chemicals) and reduce up to 99% of hydrogen sulfide, sediment and heavy metals from the tap water. Carbon dual filters have filtration capacity of up to 3000 gallons of water. Re-mineralized reverse osmosis filters add minerals to the water making it even healthier and tastier than the bottled mineral water. Best of all, City Water International's water filters are NSF rated and can be installed for free.